The first time I was ever moved by a video game was the moment that Sephiroth, the notorious dark megalomaniac of Final Fantasy VII, killed Aeris right in front of our eyes. Any onlooker would have seen little more than an awkward scene involving a blue ball and a couple of Minecraft-esq characters, but to a gamer, that moment represents the power that video games have to move our very souls. Since then, everything from Bioshock and Zelda to the Last of Us and Skyrim have helped to fuel the idea that games have the potential to be more than entertainment; they can be remarkable story telling devices as well. But what if video games could be even more? What if they could actually move us to go beyond their stories and inspire us to help craft real world change? Obviously, video games are a very powerful medium, both in their persuasion and sheer economic force, but harnessing that for physical change in the world is no easy task. But that may be where the Beatitudes come in. For nearly 2,000 years the Beatitudes have helped to craft a social ethic which has worked to save the poor, instill justice, and seed peace. With a track record like that, it’s clear that video games may potentially have an opportunity to make an impact off the screen if they let the Beatitudes be their guide. 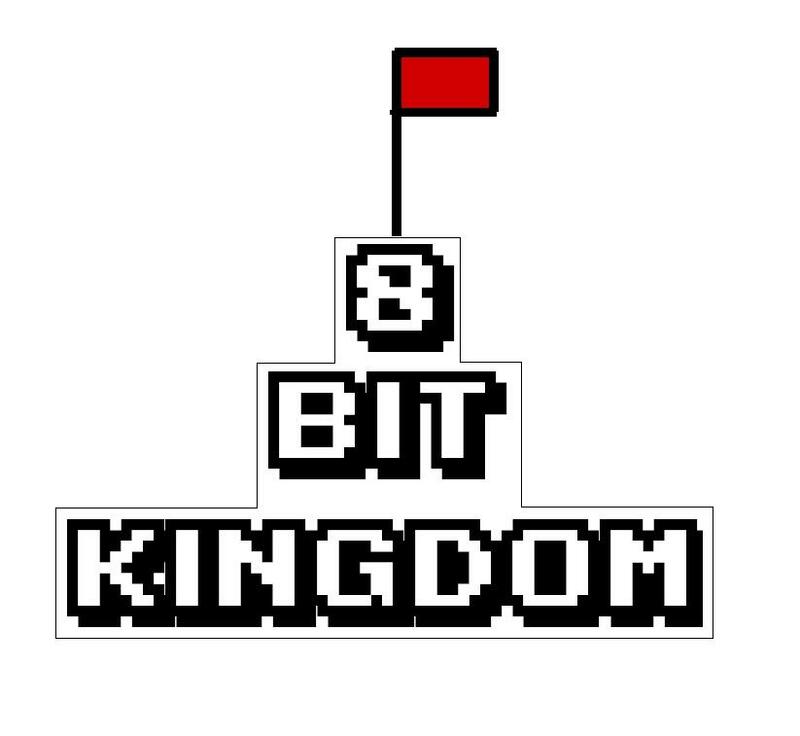 8-Bit Kingdom: Changing the World through the Beatitudes of Christ, is the first step in this conversation. Feel free to learn more about this topic by perusing the site and be sure to check out the book on Amazon when it’s released in Summer 2016!